If you’re building a new home in 2019, congratulations. It is exciting to embark on a journey toward living in your home filled with touches of you all throughout your space. While the final result is very gratifying, the process of homebuilding can be dizzying. All the decisions that need to be made can feel overwhelming. The list of decisions about cabinets, flooring, fixtures, appliances and colors can cause the process to be a little less than exciting. 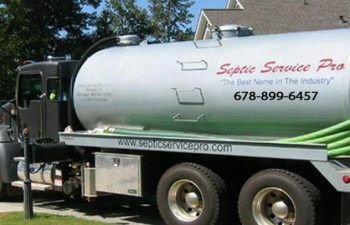 If you’re building a new home, let Septic Service Pro help you with the your sewer and septic services. Additionally, we will help you take into consideration every detail when deciding where your drain field should be located and installed in your new home. 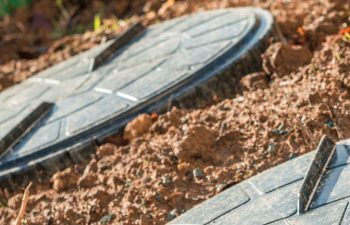 This is an important decision to make because if it is not installed properly, it can create major problems to your entire septic system. Flooding and contamination can also occur in your yard if careful attention is not used to place your drain field. 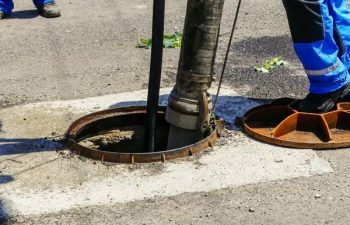 Drain field placement is based on several important considerations when you’re building a new home. The size of your drain field will depend on the amount that your occupants will need to use your system. Soil considerations also need to be taken into account. 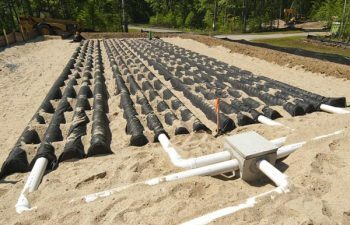 Strategic placement of your drain field installation is the final decision integral to the drain field installation. 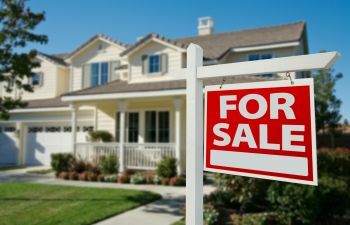 Don’t let these decisions about your drain field add to your list of overwhelming decisions you have to make during your home building process, leave this to Septic Service Pro. 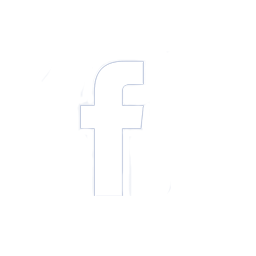 We are knowledgeable about these services and we will help you every step of the way. Call us today.